Lladro's Wall Art Collection extends the presence of the brand to a different surface offering a new perspective for porcelain pieces to be admired. 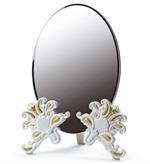 Part Of Lladro's Wall Art Collection. 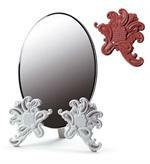 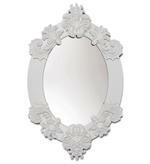 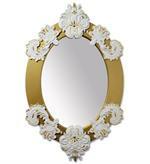 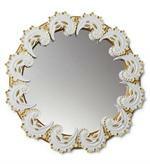 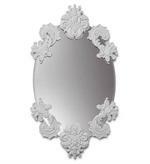 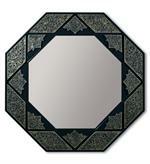 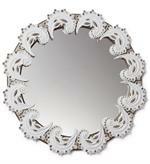 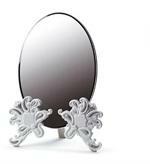 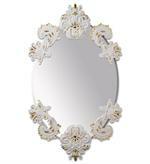 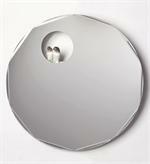 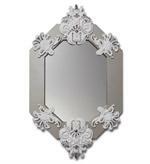 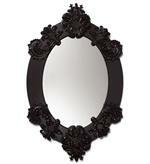 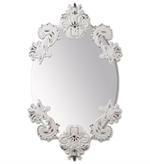 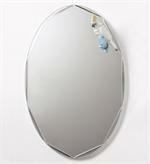 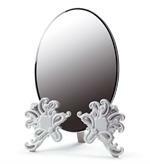 One of many new mirrors in the Lladro product line.